Australian tourist Clare (Teresa Palmer) travels to Berlin to photograph East German architecture and meets Andi (Max Riemelt), a handsome but brooding schoolteacher. After a brief fling, Clare tries to leave, but Andi isn’t ready to let go. She soon finds herself held prisoner in his locked apartment, cut off from the outside world. As her ordeal unfolds, Clare cycles between reasoning with her captor, surrendering to his obsessions, and plotting her escape. 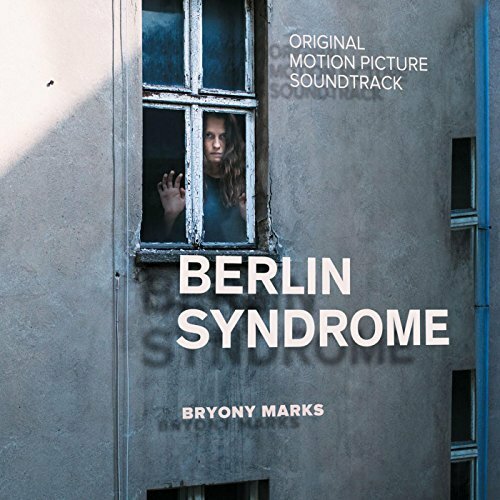 The movie soundtrack of Berlin Syndrome was released on April 20, 2017 by LilliPilli IP.